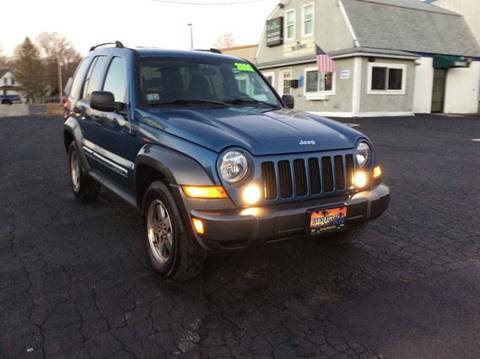 03 Jeep Liberty Sport, blue. 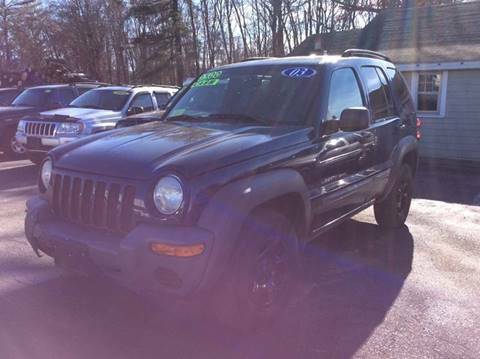 3.7L, V6, 4WD, high miles- low price. Our price is $5500 Although if you use cash or your own financing talk me down to a great price of only $3500, it is a great deal either way you go. 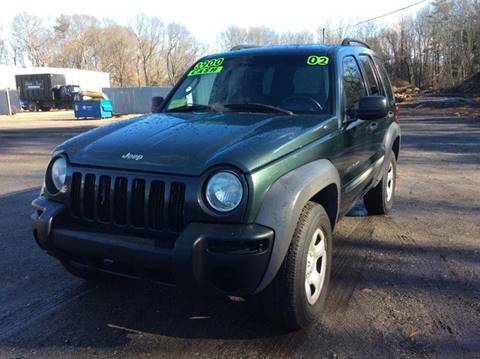 2006 Jeep renegade , gray cloth interior, 3.7L. 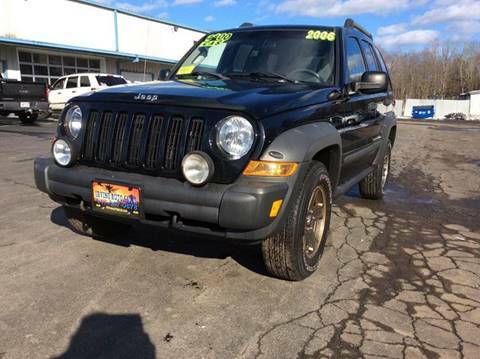 V6, 4WD, great miles for an 06, 3.7L, V6, 4WD, Our price is $6800, although if you use cash and /or your own financing talk me down to only $4800, either way you go its a great deal .